Leeds Jazz Orchestra, led by drummer and bandleader Colin Byrne, will hold their annual auditions on October 2nd at HEART in Leeds. The audition process is very informal. It’s simply a question of sitting in with the band and playing with us. You may be asked to play a solo along with the rhythm section, but this is optional and you don’t have to play like Charlie Parker – just be willing to give it a go. You should be over 18 and about Grade 6/7 (or have equivalent experience). You will need your instrument (and amp if applicable) and a music stand. Pianist will need to bring a keyboard and amp as unfortunately we are presently unable to provide one. Drum kit and stands is provided (no cymbals). 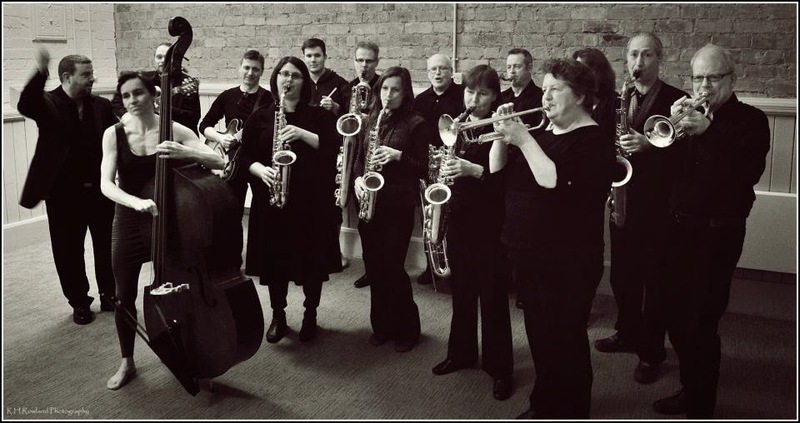 Leeds Jazz Orchestra is a not-for-profit organisation so in order to cover expenses there is an annual membership fee of £150. You will not have to pay anything on the audition night. Auditioning is free!